Patriot Ordnance G4 308 FREE Shipping! 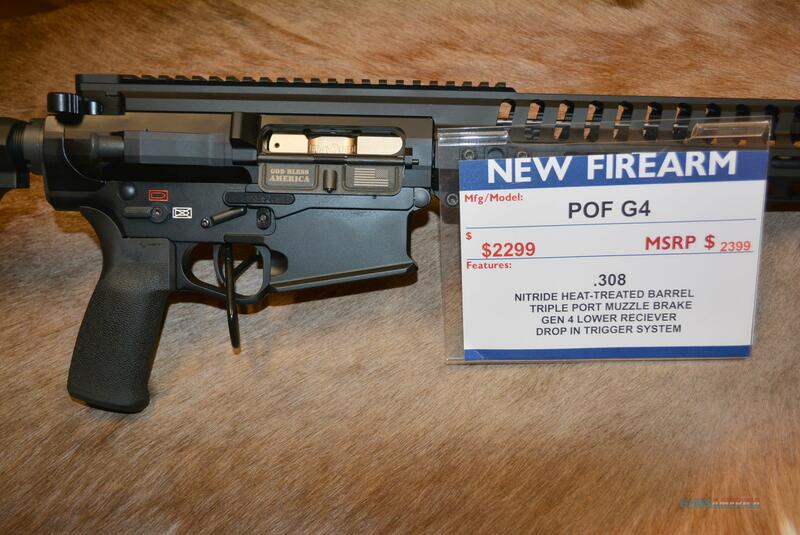 NEW - POF 308 G4 - black finish - with hard case & 20 rd magpul mag. Model # POF01208.